Tom Clarke is Preston's only injury concern ahead of the visit of Rotherham. The club captain has missed the last two games with a groin injury and will be assessed. Boss Alex Neil could consider changes from the side that beat Brentford 4-3 on Wednesday as he aims to keep his players fresh. Josh Harrop and Billy Bodin continue to occupy the treatment room with ACL injuries. Rotherham should welcome back Billy Jones and Jon Taylor. Jones (hamstring) and Taylor (knee) missed Tuesday's 0-0 draw at Middlesbrough - the Millers' first point on the road this season - but have returned to training. Club captain Richard Wood (calf) is also fully fit so boss Paul Warne must decide whether to disrupt the defensive partnership of Semi Ajayi and Clark Robertson which kept Boro at bay. Darren Potter (Achilles) and Sean Raggett (ankle) continue to miss out. Preston have lost just one of their last 11 home matches against Rotherham in all competitions (W6 D4), a 2-0 defeat in December 2002. 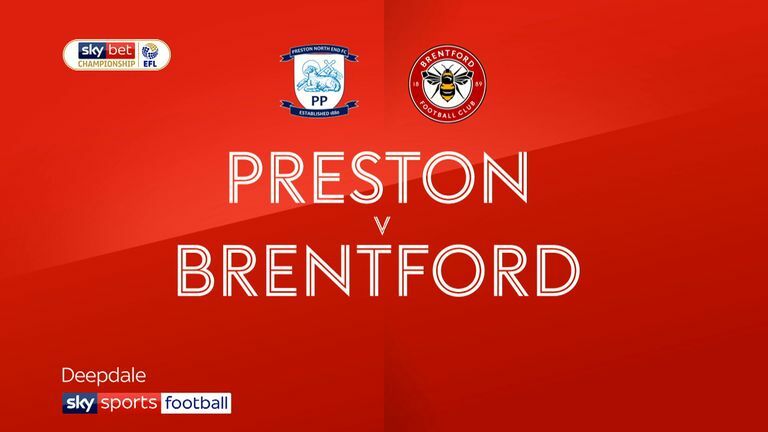 Rotherham have won one of their last 10 matches against Preston in all competitions (D5 L4), a 3-1 win in a play-off match in League One in May 2014. 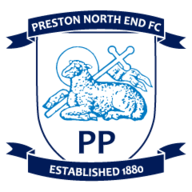 Preston are one of just two teams (along with QPR) who are yet to concede a Championship goal in the first 15 minutes of games this season - the Lilywhites have, however, conceded the most goals in the final 15 minutes of games (10). 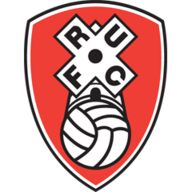 Rotherham's 0-0 draw at Middlesbrough in their last away league game ended a run of 29 away Championship games without a clean sheet - they last did so in consecutive away games in the second tier in April 2016 under Neil Warnock. 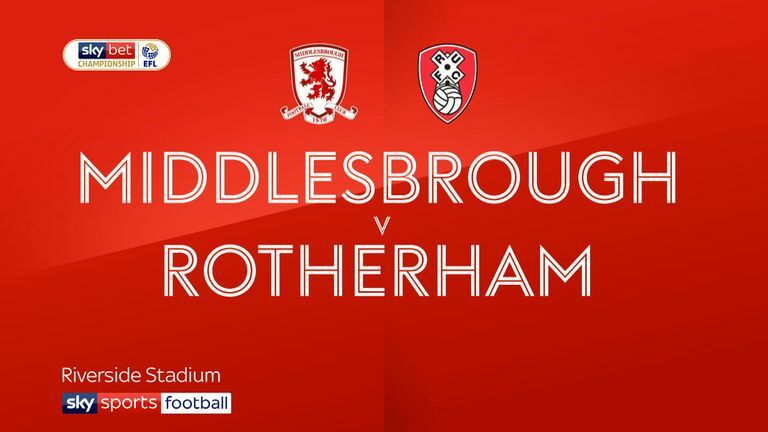 Highlights of the Sky Bet Championship match between Middlesbrough and Rotherham. Preston striker Callum Robinson has scored six league goals in his last nine league matches. Rotherham have lost all six Championship matches this season when they've conceded the first goal.